Ternate is an island in the Maluku Islands (Moluccas) of eastern Indonesia. It was the center of the powerful former Sultanate of Ternate. It is located off the west coast of the larger island of Halmahera. 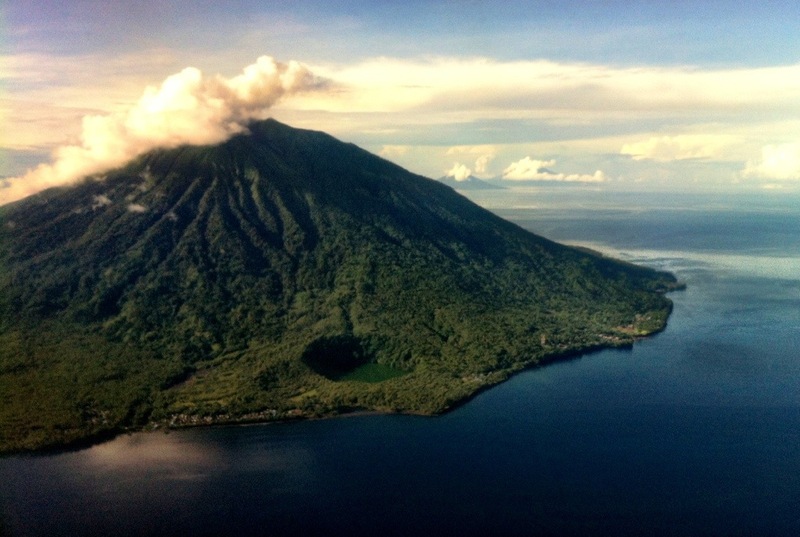 Like its neighbouring island, Tidore, Ternate is a visually dramatic cone-shaped island, dominated by the volcanic Mount Gamalama.